Get all the best deals that GRAHL software design has to offer right here on BitsDuJour. Click quick, these discounts don't last long, and we update daily! 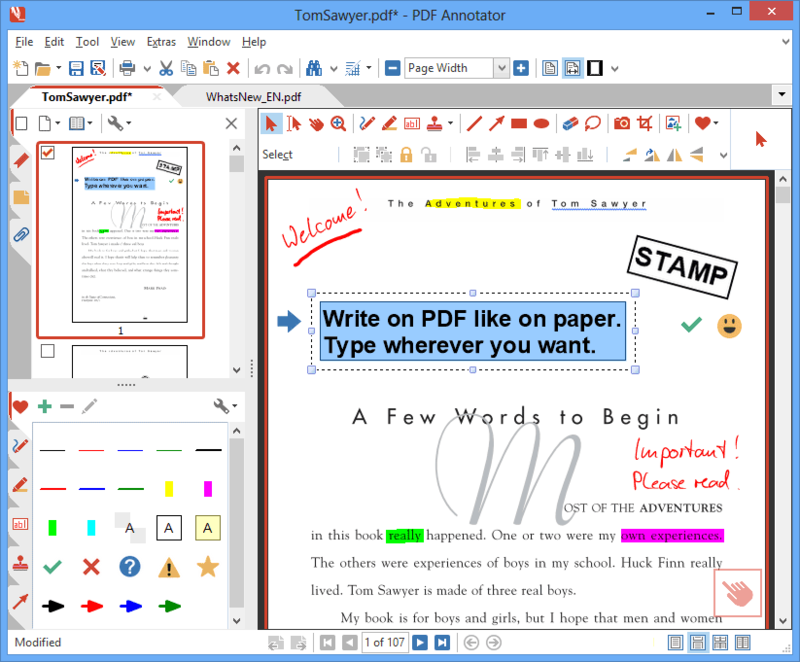 We have deals on PDF Annotator (New Version 7! ), PDF Annotator 6 Student License, SnippetCenter Professional, . If you Follow GRAHL software design, you'll get emails when deals go live! Visit the GRAHL software design website. A Portal to Your Knowledge! Merry Christmas and a Happy New Year to all of you! Only December 24th through January 1st, you will save 10% on all regular licenses bought online. Don't miss this opportunity! Throughout December, we will donate €5 per order to the Leukemia & Lymphoma Society - fighting blood cancers. Maybe you want to match it? Only on November 29th through December 2nd, you will save 30% on all regular licenses. Don't miss this opportunity! In this article, we are going to explore the "Melt All Annotations" feature. In this article, we are going to explore the Custom Tool Groups feature.